Look down at the sand and see what you can spot, half-hidden in the grains and shingle. There are the sea’s own treasures, like shells, cuttlefish and mermaid’s purses, as well as less expected finds. 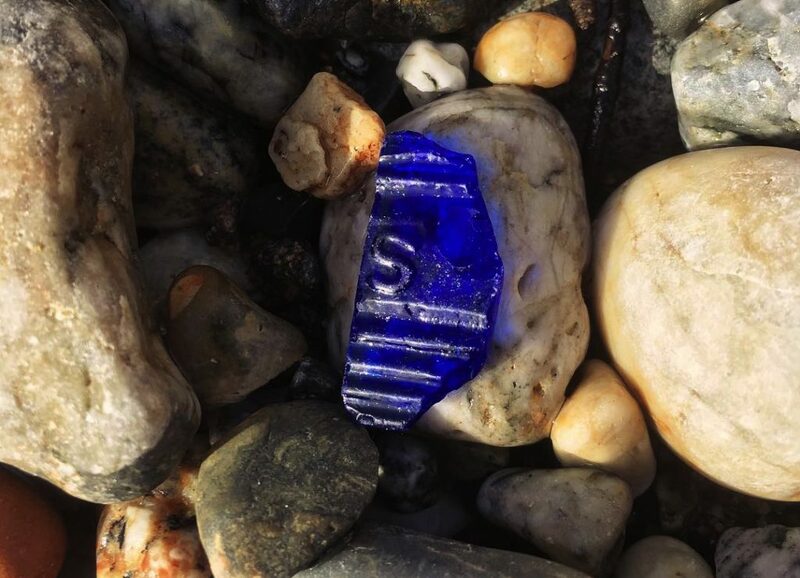 Seaglass, driftwood, cargo, a fallen fragment of a SpaceX rocket… what will the tide bring us next? Grab a bag, and head to our favourite beachcombing beaches. Shells, Cuttlefish and crab skeletons are common sights on Cornwall’s beaches. If you’re lucky, you might spot a Mermaid’s Purse, or A By-The-Wind Sailor. 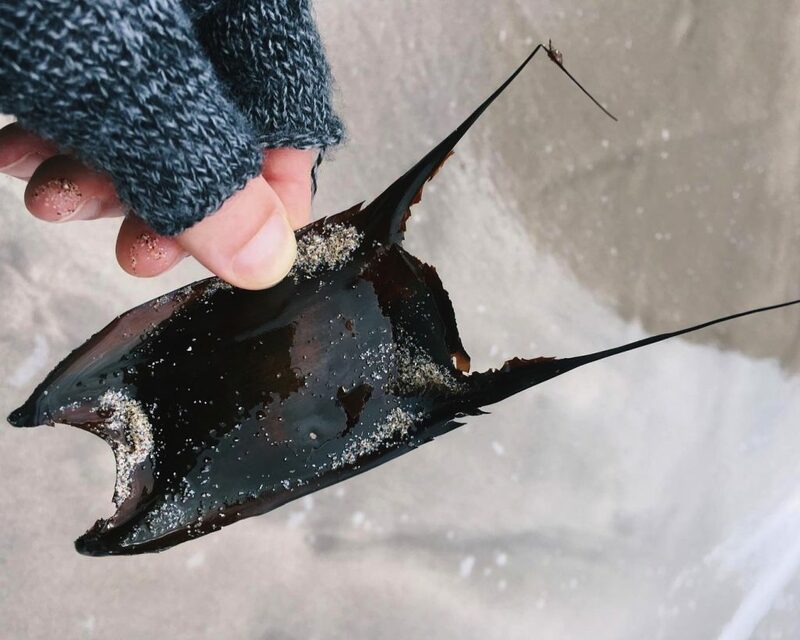 The Mermaid’s Purse is a tough, leathery pouch that is the egg case of sharks and ray. They’re normally empty, as they wash up on the beaches after the young shark or ray has hatched. 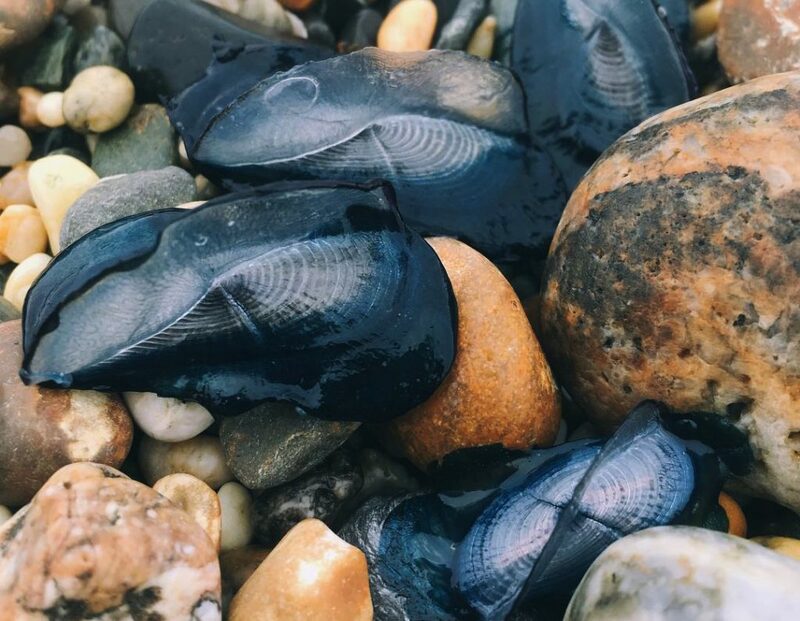 The By-The-Wind Sailor, also known by the name Velella velella, is a bright blue surface floating creature that looks similar to a small jelly-fish. It’s body is a flat oval disk 6-7 cm in diameter containing a series of air-filled chambers that provide buoyancy. 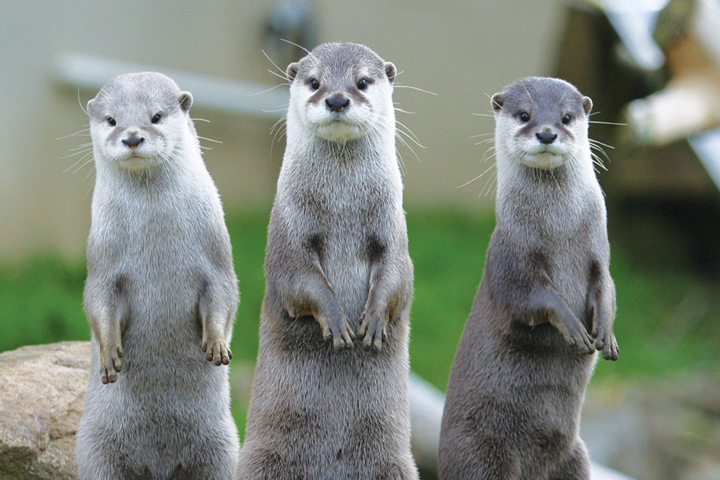 They have tentacles but they are harmless to humans. They normally wash up when the sea is particularly warm. 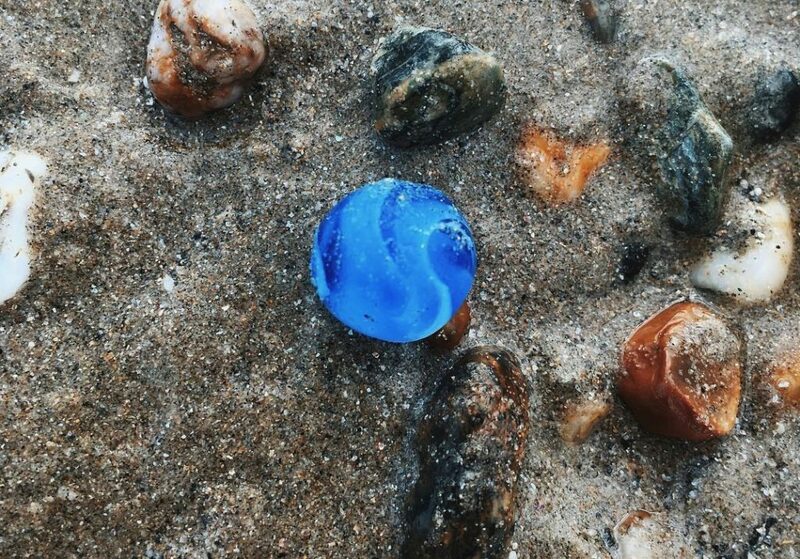 Seaglass is made from shards long since smashed and softened by the waves. Semi-opaque, it glows white and aquamarine among the pebbles. Orangey browns come from old beer bottles: search for medicinal darker blues or rare red glass. Harbour Beach in St Ives is a favourite spot for seaglass, as well as shells and tiny, many-coloured pebbles. On the right tide, you may also find a haul of broken crockery; bits of willow pattern and fragments of hotel crests. Invest in some silicon glue and decorate picture frames. More recent slivers won’t be worn safely smooth for many years, and should be safely removed to save toes and paws. 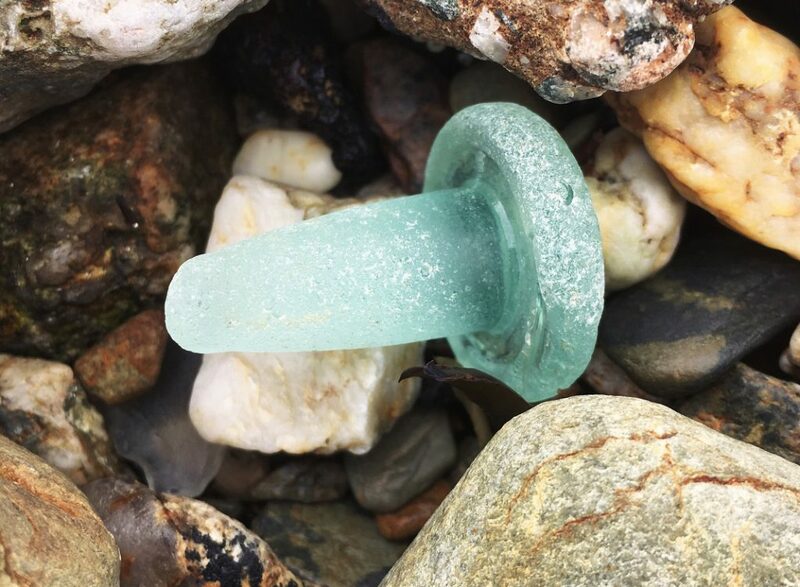 Further round the coast to Marazion, you’ll be lucky to find marbles, old bottle stoppers and lots more green and white seaglass. Here’s another ocean interloper shaped by the waves. Driftwood is trees, branches and logs that have somehow been carried away by the tides and washed ashore. “Drift lumber” comes from man-made wooden creations, such as buildings, boats and fences. As it drifts, the wood takes on new shades and shapes, becoming something intricate and fascinating. Head ten miles south from St Ives to Mount’s Bay and park at Long Rock (entrance alongside Enterprise Car Hire). Walk along the shore to Marazion, driftwood-spotting as you go. Like seaglass, driftwood is an inspirational material for crafting. Use it like a Viking, as a pillar for your mead hall – or perhaps rustic mirrors and candle holders are an easier option. 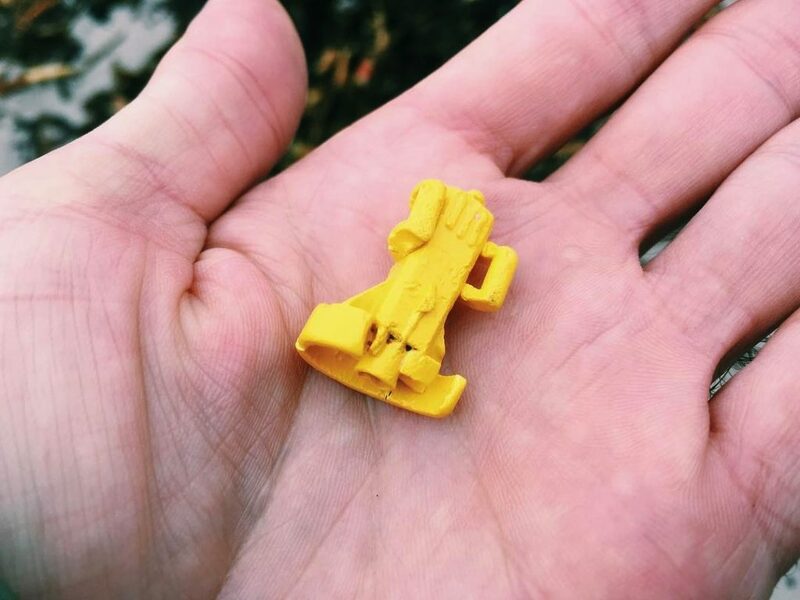 The tale of the Lost Lego is a modern-day legend. In 1997, cargo vessel Tokio Express encountered a freak wave off Land’s End and lost 62 containers – including one carrying almost five million pieces of Lego. Incredibly, many pieces had a maritime theme, from pirate cutlasses to octopi (a prized find). 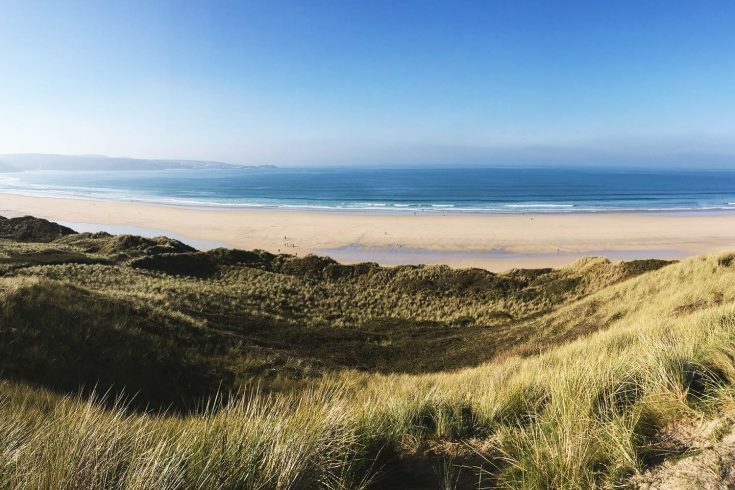 The cargo is still washing ashore on Cornwall’s beaches: visit Marazion or Sennen beaches, as they are the best place in West Cornwall for Lost (or should that be Found?) Lego. Discovering an intact bit of your favourite toy that’s been floating for twenty years is a real thrill. Document your findings on the Facebook Lego Lost At Sea page. However, there is a serious point to this, and that is that any plastic waste harms the marine environment. 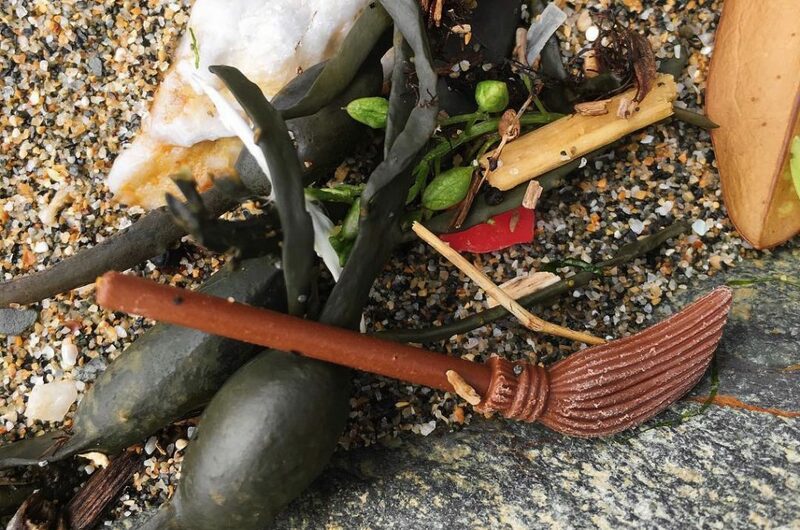 While you’re searching the shore for miniature flippers or witches brooms, take a bin bag and collect other plastic as you go, which is what many Cornish beachcombers do. Other beaches to look for Lego: Tregantle Beach and Perranporth Beach have also had lots of Lego washing up.